Go beyond smart. Choose brilliant. 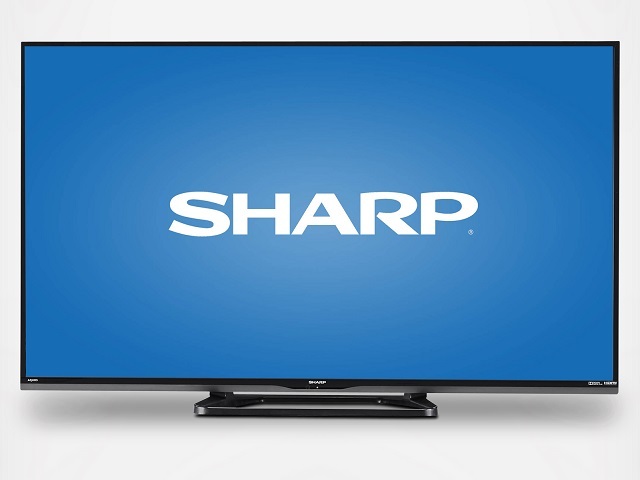 Sharp’s cutting-edge technology delivers breathtaking color and clarity and makes it easy to enjoy your favorite shows, movies and streaming content.